Elise Mueller's and Lisa Conlon's 2nd grade classes from Carl Cozier Elementary. 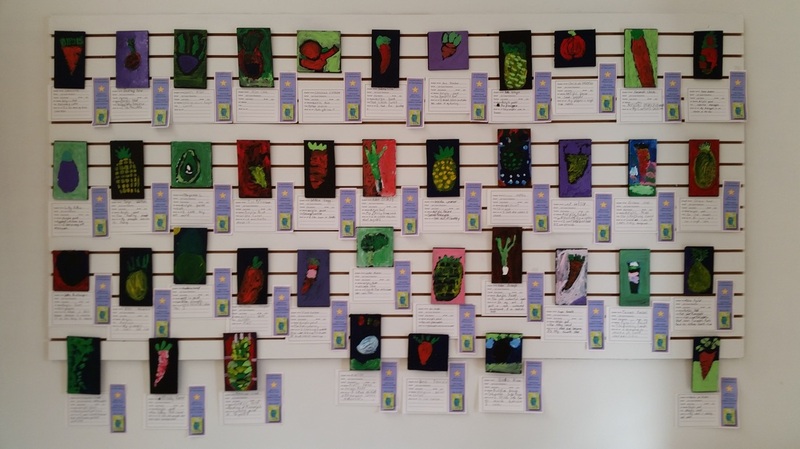 Join us at the Allied Arts Children's Art Walk on May 1 from 6:00-8:00pm. 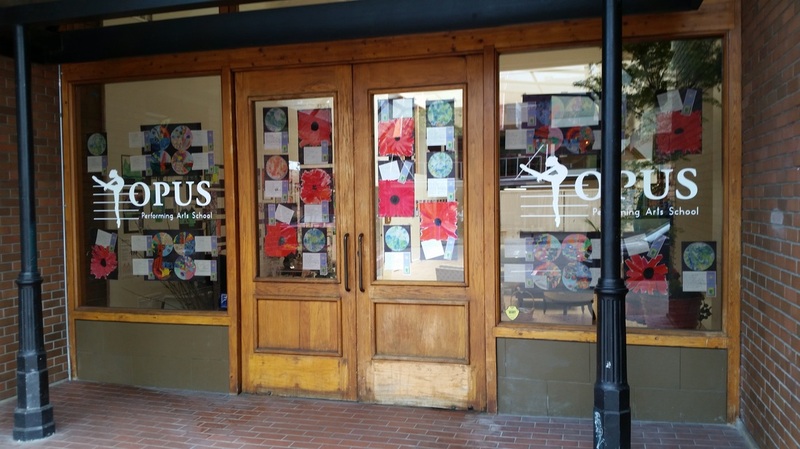 Opus is displaying art from students at Carl Cozier Elementary and Evergreen Christian School. The art will be on display for the entire month of May, so please stop by and see the work of these talented young artists. Opus entrance on Holly St with Evergreen Christian art work.